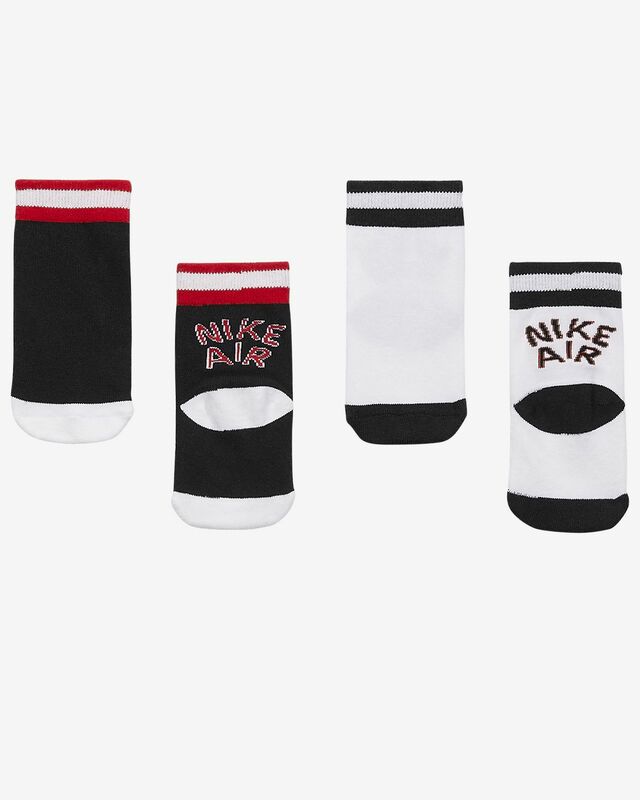 The Nike Air Crew Socks offer a supportive fit and targeted cushioning to keep little feet comfortable all day. 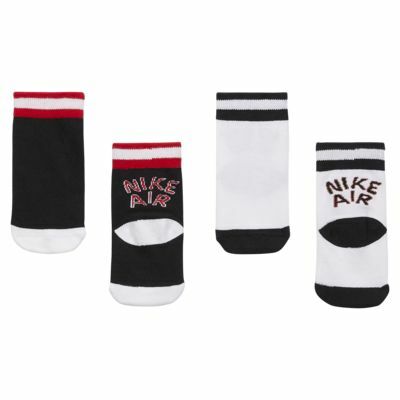 CUSHIONED COMFORT FOR LITTLE FEET. Cushioning in key areas provides targeted comfort and long-lasting wear.